I've seen lots of great ideas for re-using empty bottles and jars, so right before tossing the pickle jar, I decided to try something with it!! Being that it was a pickle jar, it definitely needed some soap and water...overnight! I filled it with warm water and dish soap, then left it all night. In the morning I washed it out, and sure enough, no smell left whatsoever! Yay! I had some blue paint leftover from THIS project, where I started my spring decorating. I love the shade of blue, so I had to use the rest of it on something. I've seen many projects where the paint is poured into the glass (or vase, or jar, or ornament) and swirled around to color it, rather than painting the outside. It worked really well with this pickle jar. It easily coated the glass, and dried evenly. I left it upside down balanced on a cup to dry, so that the extra paint could drip out in to the cup. Then I wrapped twine around the top of the jar, and added some flowers from outside! It goes perfectly right next to my stenciled wall plaque. Now my shelf is completely spring-ified!! Update 4/12/12: I've been getting some questions as to whether you can use water in the jars, and in a later post (click HERE) in this series, I share some tips as to which paint/finishing spray to use. It is recommended to use a matte finishing spray the same brand as the acrylic paint that you use. As long as you use 1-2 good coats of finishing spray, the paint does not seem to rub off when water is added into the jar. If there is no finishing spray used, the paint will rub off into the water. Click HERE to skip ahead to later on in this series where I have done a Bertolli alfredo sauce jar, Ragu jar, pizza sauce jar, and Pace salsa jar! 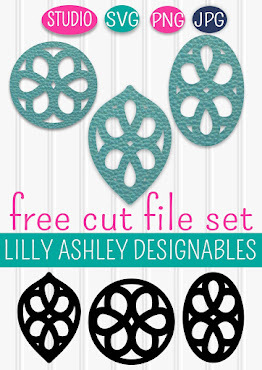 7/21/15 UPDATE: Click on our Make it Create banner at the top of the page to head to our newest posts full of freebie downloads, from free svg cutting file sets to printables to digital paper packs! 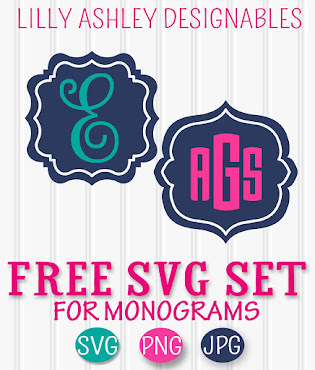 Check back soon for more freebies! I have so many jars that I have saved. These would be great! Love the blue color too. I love it (and this blue, too)! I have seen this done with vases, but never with a jar. I am going to have to try this! Thanks for sharing. 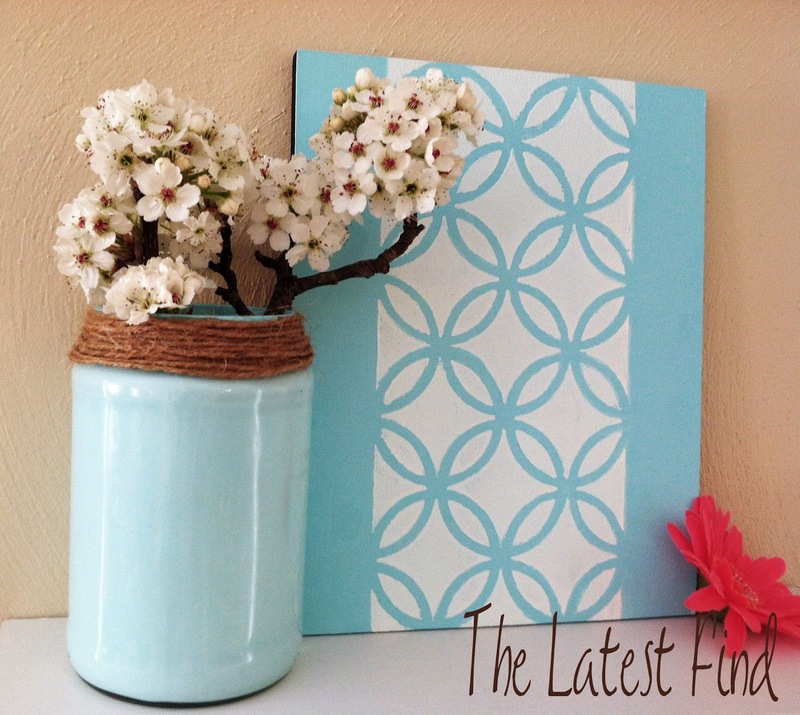 what a great repurposing project! we will be featuring this today. feel free to grab a featured button if you fancy so ^^) Have a fab weekend! Stopping by to let you know I featured your Pickle Jars from last weeks linky party! Oh the fun things we can do with jars... Super cute - great color choice! So cute! Love the color. Adorable! 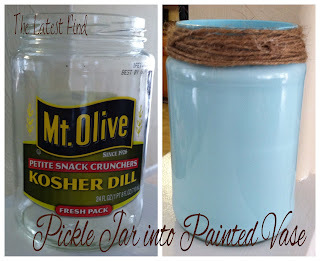 I love to reuse my glass jars, but the pickle ones ALWAYS smell like pickles. This is such a cute alternative. 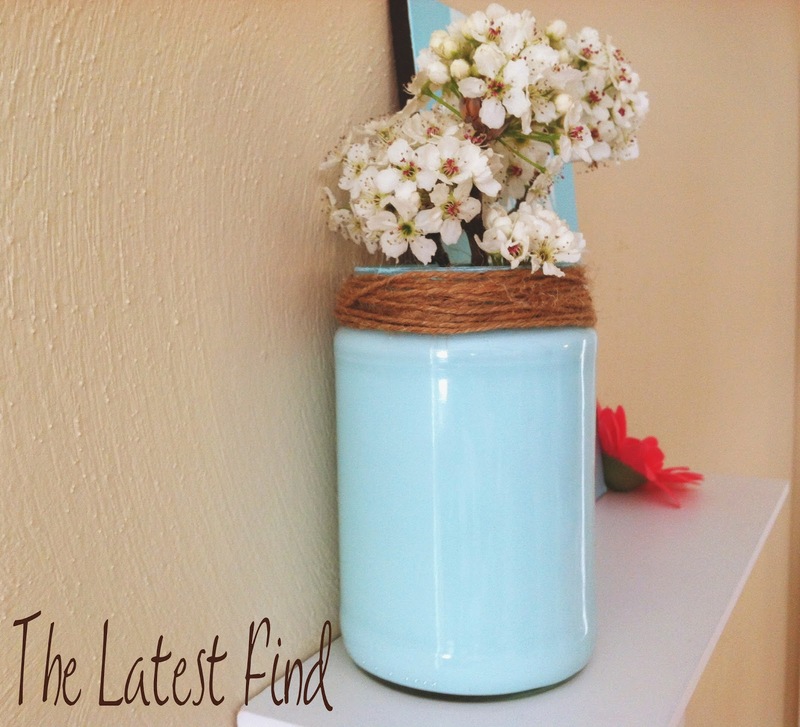 I love your idea for painting jars! I was wondering, though, does putting water in the jars affect the paint inside? Hi, dear Ashley! TSWL's finest of March Final round starts today, make sure to tell everyone you're one of the finalist so they can vote for you! This gave me a GREAT idea... my mother in law saves the huge industrial size pickle jars. How about a couple of those baby's painted up like yours with flowers? Excellent. I was wondering the same thing as Jackie. Does the water affect the paint inside. If it doesn't, I'm going to be painting some jars this weekend.